An up to the minute style watch for modest fashion, from Taylor Swift to the Grammys and everything in between! Walking the line between modesty and fashion can sometimes feel like a high-wire circus act. The sad truth is, sometimes there are just trends that modest girls can't wear in good faith. Fortunately, the ever growing trend of sheer, often lacy dresses is one you can participate in without compromising your standards. For anyone who has survived the recent polar vortex, this winter has felt far too long and far too cold! So, to get you in the mood for spring (as if you already aren't! 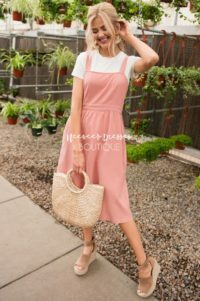 ), here are spring's cutest modest dresses that will have you wishing the spring thaw would happen yesterday. How Do I Order a Vintage Reproduction Gown? 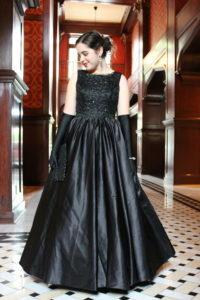 One of the things we love best at Virtuous Prom is creating beautiful, vintage reproduction gowns that bring the past to life. To help you through the process of ordering your very own vintage reproduction, we’ve created this helpful guide. So, whether you’re in need of the perfect modest prom dress or the modest wedding dress of your dreams, here are the steps you’ll walk through as you go from inspiration to wearing the vintage-inspired dress you’ve always dreamed of. This summer we had the pleasure of collaborating with many wonderful beauty brands for our temple and baptismal dress photo shoot. 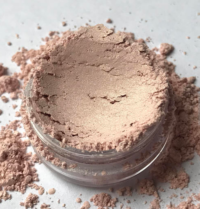 For the shoot, we aimed to create an all natural, radiant look that can be worn both for special occasions like prom, or toned down for everyday wear. So, without further ado, here are our favorite, must have beauty products! 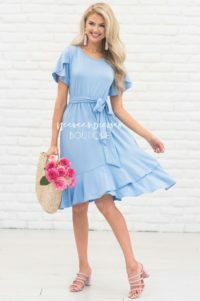 Whether you're entering the holy waters of baptism or receiving your endowments in the House of Lord, here are a selection of stunning and comfortable white dresses that are sure to make you feel confident and beautiful on your sacred day. Summer is fast approaching and that means sunshine, lazy days, and, of course, the beach! Here are some of this season's hottest picks that will keep you looking cool without compromising your values. 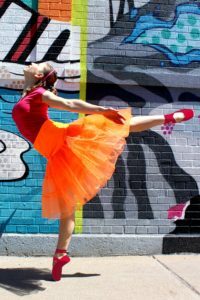 This spring we've had the pleasure of working with several talented dancers as we've photographed our new collection of colorful tea-length slips. From Violet Purple to Tangerine Orange, our best selling "Grace Slip" is now available in a veritable rainbow of colors. 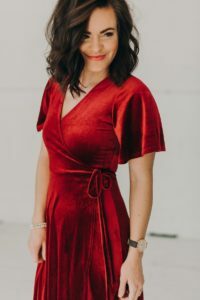 We understand that while ordering a custom made dress can be convenient for many girls, it can also be intimidating, especially if you've never measured yourself before. While we hope our testimonial page helps put your mind at ease, we also wanted to address some of the most common concerns customers have when ordering their dresses. Valentine's Day is just around the corner, but there's still plenty of time to snag one of these heartbreakers! The Wedding of 2018: What Will Meghan Markle’s Wedding Gown Look Like? It's official - Prince Harry has officially announced his engagement to Meghan Markle, American actress and activist. With their wedding announced for spring 2018, there's one question on everybody's mind: what will Meghan Markle's wedding gown look like?